Reporting to the Regional Director, Safety and Flight Operations (SFO) , the incumbent will have primary accountability within SFO for enhancing airline operational safety and helping to facilitate the implementation of IATA Safety and Flight Operations objectives. 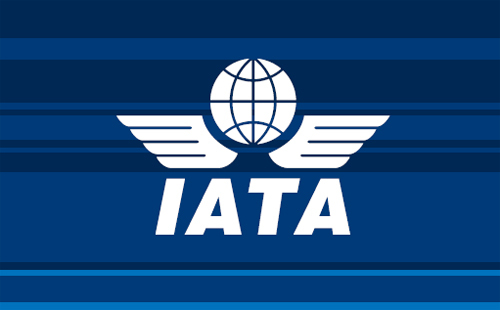 The incumbent will work closely with other IATA divisions, Government Authorities, Director Generals of Civil Aviation Authorities (DGCAA’s), international agencies including International civil Aviation Organizations (ICAO) as well with Member and Non-member Airlines. Assist with implementation of IATA fuel and operational policies leading to reduction of CO2 emissions such as fuel efficient procedures such as User Preferred Routing (UPR), Constant Climb Operations (CCO) and Constant Decent Operations (CDO). Facilitate Africa and Indian Ocean Countries’ (AFI) Incident Analysis Group (AIAG).